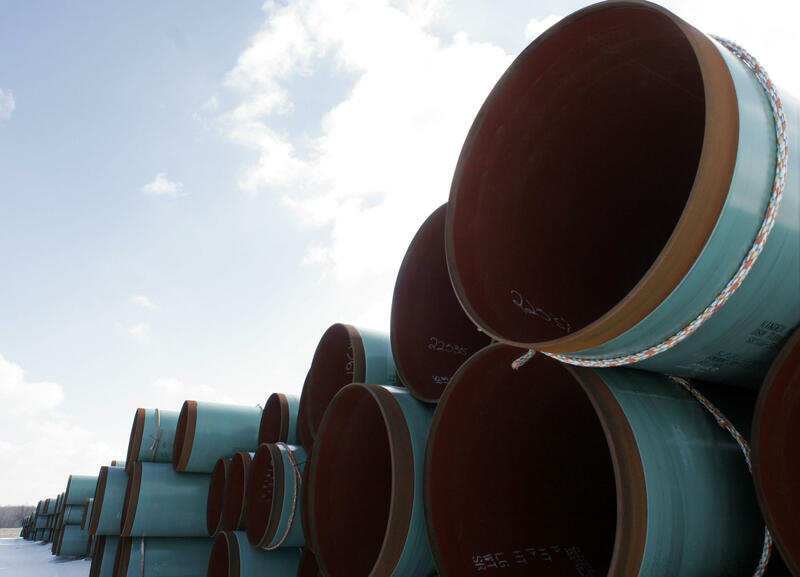 A lawsuit filed Thursday is challenging the company that wants to build a 300-mile pipeline through West Virginia and Virginia, and the federal agency that oversees it. Virginia law firm Gentry Locke filed the lawsuit Thursday in a U.S. district court in Virginia against the Federal Energy Regulatory Commission, or FERC, and the Mountain Valley Pipeline Project. The motion asks for assistance from the court to prevent FERC from granting MVP the power of eminent domain – or the right to take private property for public use after providing compensation. Gentry Locke’s lead attorney, Justin M. Lugar, said in a news release that the case is, “not a political issue of the ‘left’ or ‘right’ but rather a pure issue of constitutional law and individual property rights." The proposed Mountain Valley Pipeline would carry natural gas from the shale fields of northwestern West Virginia to southern Virginia. FERC and MVP representatives said in emailed statements that they do not comment on pending litigation.